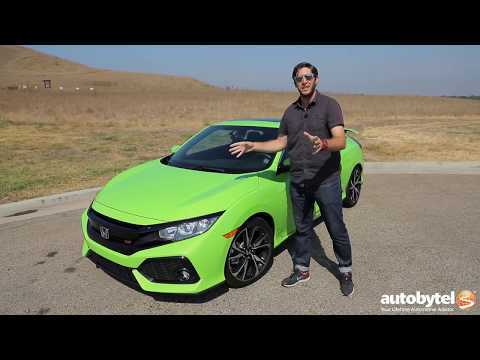 The New Civic SI is an affordable and extremely fun car. It may be missing the high revving VTEC engines of past generations but the turbo more than makes up for things in the power department. Right away you notice the Energy Green Pearl paint which really makes this coupe stand out. 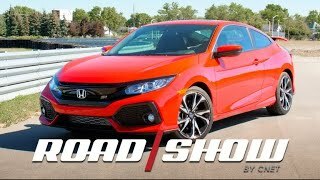 Prices for the 2017 Honda Civic SI Coupe start at $23,900. 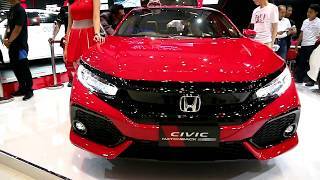 Under the hood lives a 1.5 liter turbocharged 4-cylinder engine that makes 205 horsepower and 192 lb-ft. of torque. Thanks to the turbo, power is made available lower in the REV range which is a departure from the VTEC engines which max out at higher RPMs. The transmission is a 6-speed manual with fuel economy number checking in at 28 MPG in the city and 38 MPG on the highway. Wish they made the sedan look like the coupe in the rear. Hate the huge style pieces on the rear of the sedan. Coupe looks great. 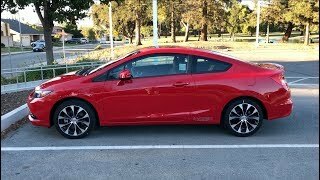 is this car good for winter time? Best bang for the buck at $24,000 not a better deal out there....good combination of power and mpg, even when I flog it I get 38mpg!!! Yeah, they could have made it faster but the mpg would suffer, I think it's the PERFECT combination! I bought a new 18 last month...Agean Blue. 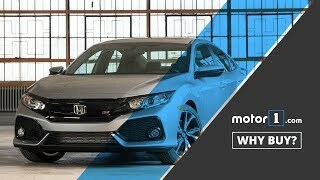 Does the '18 model have LED or HID low beam headlights? 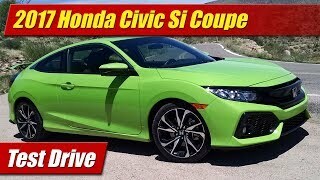 Ooooh Slimer Green Coupe, you will be mine. Oh yes. You will be mine. I love it.. Green or whatever Color! It. 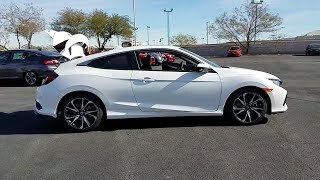 Would be great to have an Si fit!!! I don't mind that it's a bit slower than my old Jetta V6. For me it's the style, comfort and handling that won me over. If I wanted insane speeds id have just kept my crotch rocket. I hate those 2 cheese graters in the rear side. I love the way he compared it to the Focus & Fiesta ST’s, witch are the best handling front wheel drive Cars out there, I have a 2014 Fiesta ST and it’s like a Go-Kart, I’m so disappointed that Ford isn’t bringing the ST line up over from Europe for 2018, makes no sense. 6:25 I wouldn't buy this car if it were for kids to be honest, the hatchback is much more suitable for this. I'm ok with the turbo. Oh, and thank you Honda for not being stupid and fitting an automatic. Whats wrong with an automatic? Those Goodyear’s f1’s are amazing tires. Im fairly certain the engine name is the L15B7, not the "ap2"
I used to own a s2000 and that is literally I could think about. Never heard this engine labeled the AP2. 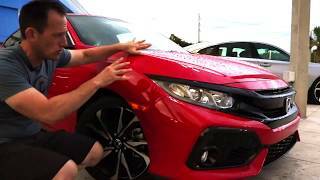 Nice car, however this guy doesn't know how to do review. Fix the rev hang and bring back a volume knob and Im on board. Otherwise I will pass. 310 with vtec turbo... this one is just turbo. 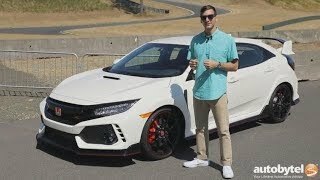 buy type R if you want both. 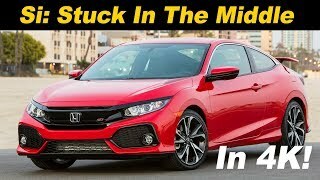 No one will buy the Type R if that happened. nah, this version is better as an all-rounder. You can get 35-40 mpg. 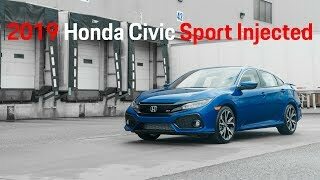 Bolt-ons + hondata should be close to 100hp increase which you can switch 75ish of it off with the sport mode and still get practical daily driver experince. The lsd is this car is better, adaptive damper system and more room for tuning. This car is actually built for a turbo and getting 400hp out of this thing wouldn't be a surprised with minimal tuning. 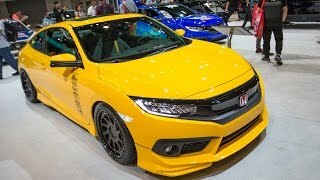 this car is so much more than the motor, just like the type r from the 90s is so much than its engine. 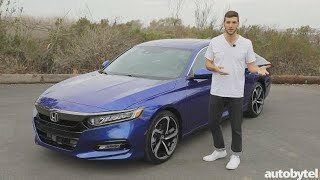 The total package on the 10th gen is as close to perfect as you can get. Wondering what your reliability is like on that engine with after market parts and turbo strapped on it? 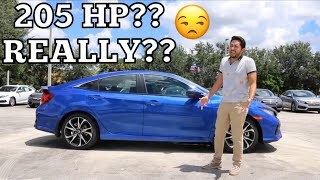 Are you going to get the great gas mileage and the same reliability that the 1.5 is going to get? There is much more than building a car than pushing as much power as you possibly can out of the engine. 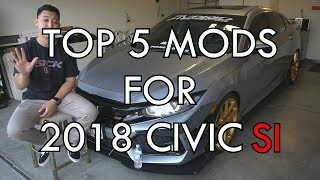 Can't stand you ricer fugs who care nothing about any of the other important statistics that go into building a car...all you get with you brain dead morons is "Muhhh honda is SOOOO much faster". Face / Palm. 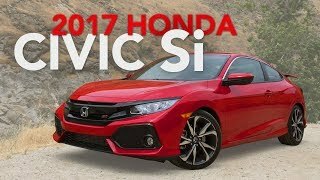 For the record, I owned a Civic SI with the K20 in it and while I feel it was a decent engine, id much rather have this new generation. just bought my own, so epic!!! How has it been so far? Pros and cons? 1. Learn how to drive this is a “SI” we wanna see it tear up. 2. 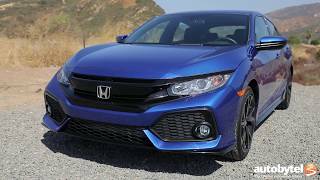 Just because Honda designed it to be a cheaper sports car doesn’t mean it doesn’t have potential. 3. 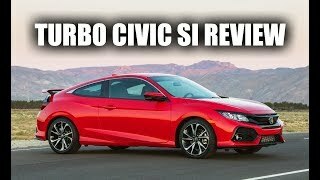 If you own a si chances are oh are going to modify so you do have more options then just the tires. 4. Where were the specs this is a sporty car where’s the 0-60 times and stuff. 5. You didn’t even mention the fuel cut out at 57 mph in second gear. Stuff like that come on man. So hes excited about a car that makes turns? Got mine in the dark metallic grey. Love it. Ammar M.Abdalla and your honest opinion now? If u please.